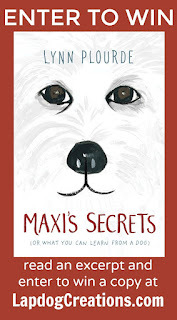 Disclosure: Penguin Random House sent a copy of Maxi's Secrets to Lapdog Creations, free of charge, for review purposes, as well as a second copy for the giveaway. I only share information I feel is relevant to my readers, and all opinions expressed are my own. If you click through the Amazon link and place an order, I may receive a very small commission from the sale. This in no way affects your cost. 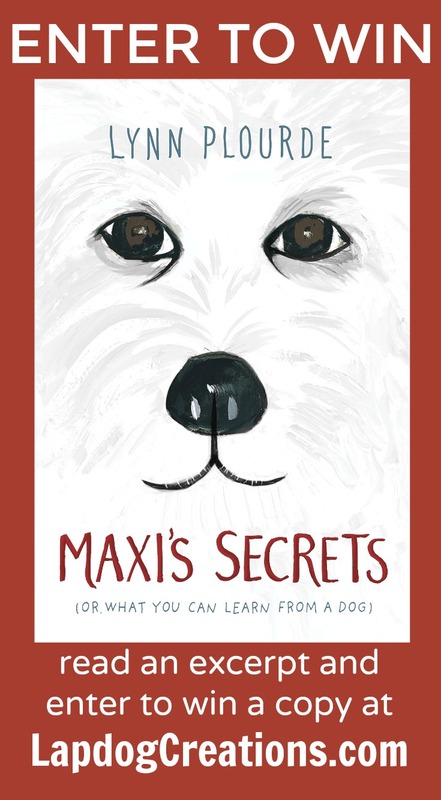 Set in small-town Maine, Maxi's Secrets is a heartfelt story about a large, lovable dog who changes the life of a loudmouth, little boy while divulging just how many secrets the animals we love can reveal to us about being human. The story is about an often bullied boy named Timminy who moves to a new town just in time to begin middle school. After the move, his family adopts Maxi, a gentle giant who the family quickly discovers is deaf. Timminy is determined to help Maxi get through life and be her rock, yet when the going gets rough, Maxi ends up being the one there to be strong and help Timminy - along with their neighbor Abby, who never lets her blindness define her. Maxi's Secrets is a wonderful story that teaches us that there's more to everyone than what's on the surface - whether it's Abby, Maxi, or Timminy himself. And while the book was written for middle-grade aged children, it's certainly one that folks of all ages will truly enjoy. Pick up a copy today and learn just what Maxi's Secrets are. Oh, and if you think I'm crazy about the secrets and lessons I have learned from my dogs, I would have to guess that you've never loved a dog. Let’s get this part over with—it’s NO secret. Just like Old Yeller, Sounder, Old Dan, and Little Ann all died. Except those dogs were fiction. You cried, I cried when fake dogs died. Maxi was real. NO WAY I’d forget her. I swear some nights I still hear Maxi nudging my bedroom door coming in to check on me after checking the rest of the house. With her guard duties done, she can plop down on my mattress. My mattress that’s still on the floor because she couldn’t climb up in bed with me anymore so I moved it down to her level. But when I wake confused and open the door to let her in, there’s just EMPTINESS. Emptiness that I rush to shut out, but I can’t. Emptiness slips under the covers with me. Emptiness is cold, not dog-warm. Emptiness is silent, not dog-snoring. Emptiness stinks worse than a dog’s breath. Emptiness stinks so bad it can suffocate you. But you can’t let it. When I start to breathe again, I realize HAVING Maxi in my life will always be a bigger deal than losing Maxi. Her tail still thumps-thumps-thumps in my heart. And that crazy dog taught me so much. You won’t believe all the secrets she shared with me. Plus some other secrets she helped me dig up, deeper than buried bones, inside myself. And sniff out still more secrets from others. Except, they’re NOT secrets anymore since I’m telling you. That’s okay cause Maxi would want you to know. She’d bark them to the world if she could. If she were still here. You can learn a lot from a dog you love. About the Author: Lynn Plourde, a former speech-language therapist who worked in public schools for 21 years, is the author of 29 picture books. Maxis' Secrets is her debut middle-grade novel. Lynn enjoys spending time in the great outdoors of Maine, where she was born and raised. Thanks to Penguin Random House, we have an extra copy of Maxi's Secrets to give to one (1) lucky winner. i have 3 little girls and they have all taught me different things. however, all have taught me unconditional love and to be there in the moment. my oldest who is now almost 15 taught me that love knows no boundaries. she was so good with my mother and other elderly people. she was also very tolerant of small kids who irritated her but let them do anything they wanted. my youngest who is now 6 taught me how to laugh at the small things because she is such a clown and does the weirdest things sometimes. My new puppy is teaching me patience and understanding! They have taught me how to be kinder and more patient. My pets have taught me so many lessons, and I'm convinced I wouldn't be the person I am today without them in my life. Thanks for the giveaway opportunity! Now that I've read the opening quote, I really want to read the whole book. Initially, I decided not to enter the giveaway based on the idea that I'm an adult and its time to give up children's literature, but I have changed my mind. This seems like a great book! I've learned that love never ends. I still love and miss my dogs that died decades ago. Of course, it has gotten easier, but the joy and love are still deep in my soul. Beautiful. <3 Just the excerpt and your description made me all teary! I'll definitely remember to read this book, it sounds absolutely amazing! 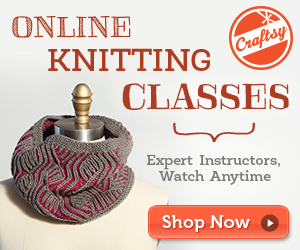 I'll keep it in mind as a holiday gift possibility! thanks for sharing. Sounds like a wonderful book! Putting in on my "to read" list! Thanks for sharing such a great review and hosting the giveaway! I'm entering for sure! What life lessons has my Huskies taught me? So many, especially with a dog with special needs (Canine Epilepsy). They taught me to accept what comes our way with a smile and a wag, to face tough times with dignity and determination, to enjoy each day and all the small wonderful things with it, to laugh often (Huskies are real characters! ), and to never feel guilty about eating treats! My pets have taught me gratitude. My puppy has taught me to love again.